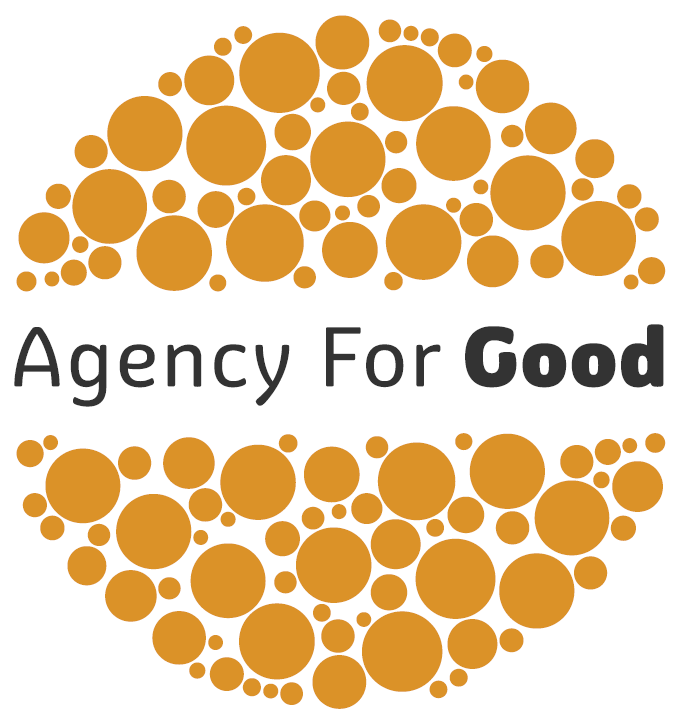 Agency For Good are an ETHICAL Digital Marketing Agency. We provide high quality, low cost digital services to startup and small businesses but use any profits to reinvest into helping nonprofits (and anyone trying to do good) across Yorkshire make more impact. 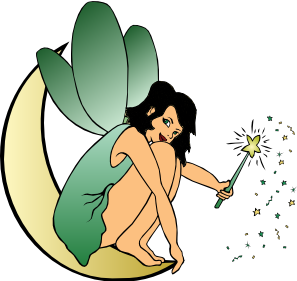 By using our services you are helping the community.